Biotin, otherwise commonly referred to as vitamin B7 is a vital part of the vitamin B complex, which are group of nutrients that are essential in various areas of our health. This includes things like the health of our nervous system, improved metabolic rate, digestive health, and cardiovascular health. This has to do with vitamin B7 acting as a coenzyme, to or material used by the body to facilitate other chemical reactions mainly having to do of various metabolic processes. Without these types of material certain reactions in the body to take infinitely longer to occur, if they were able to occur at all. This means that no matter what type of food that we eat, whether it consisting mainly of protein, fats or carbohydrates, to without this essential nutrient, body isn’t able to convert these types of foods into other material that it needs to carry out various processes. 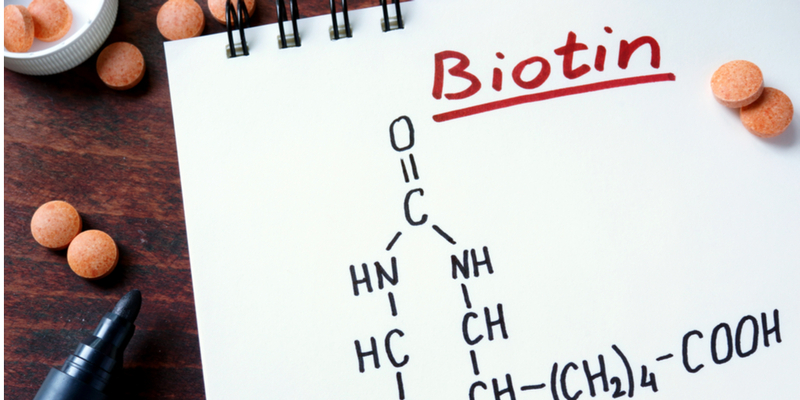 Not only is biotin important for metabolic processes but it also is an important nutrient in regards to the health of our skin our nails and our hair as well. What Specific Benefits Do You Receive From Taking Vitamin B7? As mentioned prior one of the main benefits you get from supplementing your diet plenty of vitamin B7 is that this vitamin is critical in regulating the metabolic processes that occur within the body, especially when it comes to converting food into alternate sources of energy. If you are deficient in this vitamin can greatly affect of the body is able to carry out a wide variety of processes related to our metabolism. This is because every action that the body carries out requires some type of fuel or small component to do so, whether it be the breakdown of larger pieces of proteins into amino acids, glucose into usable forms of ATP, or breaking down fats into smaller usable fatty acid chains. These are a small sample of example how this vitamin can positively affect virtually all areas having to do with cellular metabolism. Another awesome benefit that supplement in your diet with vitamin B7 can provide you is an improvement in your blood sugar levels, which is extremely important to those of us who suffer from pre diabetes or diabetes itself. This is because vitamin B7 is essential in facilitating the activity of insulin, which is a hormone the body uses to regulate the levels of sugar within our blood stream. In doing so the body is able to remove more of the sugar from our bloodstream and moves it into tissues such as our skeletal muscle system where the body can better use these forms of energy. 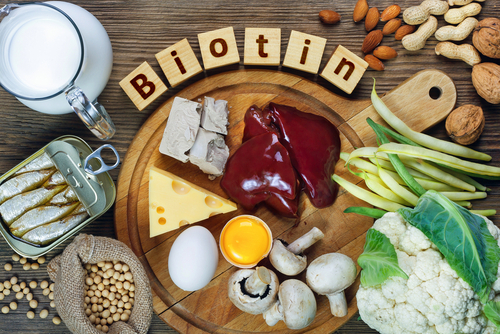 Another benefit that biotin provides here is that it decreases the expression of enzymes which are used to stimulate glucose production in our liver, to which in turn allows for less sugar to be released into our bloodstream. Biotin helps our body to defend against things like inflammation, plaque buildup in the arteries, heart attacks, strokes and other forms of heart disease. In addition to this biotin a shown the ability to improve levels of good cholesterol and blood otherwise known as HDL cholesterols, while in turn helping to reduce the presence of bad LDL cholesterols in the blood. This helps to reduce the buildup of plaque and arteries and also maintains the elasticity and flexibility of our blood vessels which reduces the chance of these blood vessels hardening. Vitamin B7 is also extremely important for the health of our brain because of its role in nerve signaling, and neurotransmission. In doing so keeping our nervous system healthy helps to fight off neurodegenerative diseases such as ones like Alzheimer’s and dementia which come as the result of a deterioration of our nervous system. Another area in which vitamin B7 can help improve our brain health has to do with the production of certain hormones which are involved in regulating our mood. Vitamins like Biotin can help improve our energy levels and helpless to maintain a positive outlook. 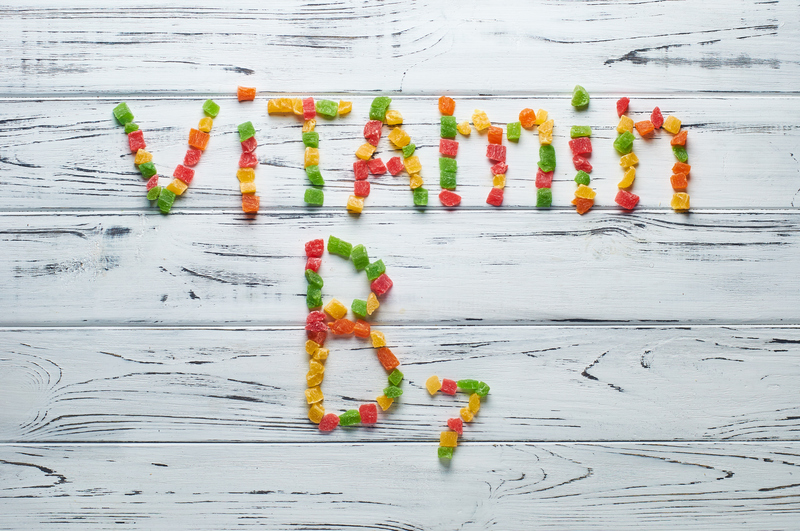 Should You Supplement Your Diet With Vitamin B7? As far as the risks involved in supplementing your diet with vitamin B7, they seem to be very few and very minimal. This mainly has to do with vitamin B7 being water soluble, meaning that if the body as more of this vitamin that needs it can simply excrete it out of the body. 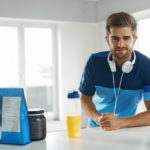 For this reason many people choose to add supplements containing vitamin B7 to their diet in that it can greatly improve their health in many areas. An excellent choice here would be Ultimate Man by Men’s Healthy Lifestyle, which is a multivitamin that will provide you with the necessary biotin that you need along with virtually every other vitamin and mineral and you’ll need to maintain optimal health.